We are currently hiring a laborer for our landscape installation department. This person MUST be hardworking and dependable. You must have a valid drivers license, clean driving record, no criminal background, and free of drugs. Must speak English. Position pays $15/hour to start, uniform, and holiday and sick pay after 90 days. 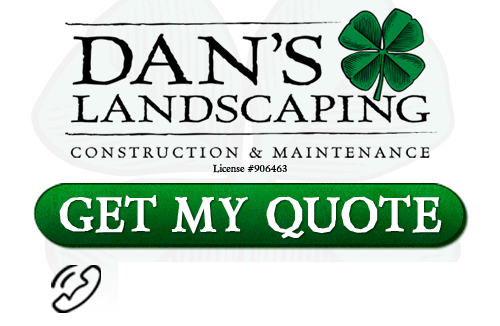 We are located in San Luis Obispo and have been installing premium quality landscapes for almost 15 years. Send us your resume or an email telling us about yourself. We want to fill this position as soon as possible.